Trevor usually attends the following shows during the year. 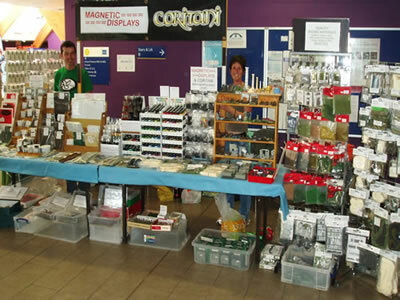 If you want details of where CORITANI / MAGNETIC DISPLAYS will be appearing next, please contact Trevor. WMMS (Wolverhampton) SORRY! thwarted by snow, we had to turn around at 5.30am this morning Sunday 18th.